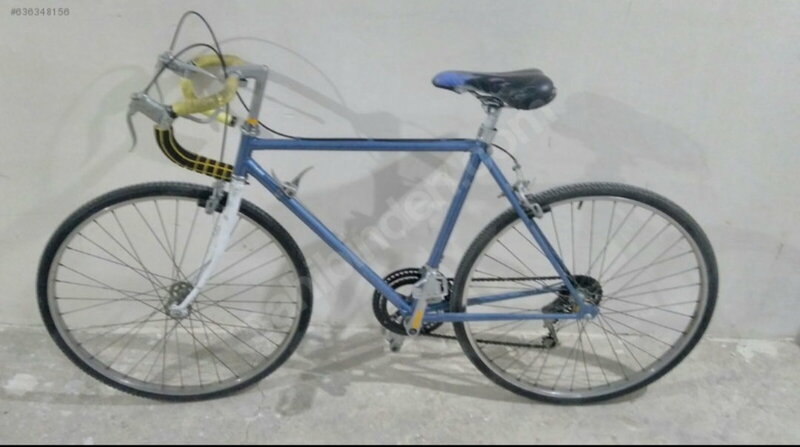 I came across with this ad, the seller does not know anything about the bike and asking for 100 Euros. Is it worth to purchase and store ? No. 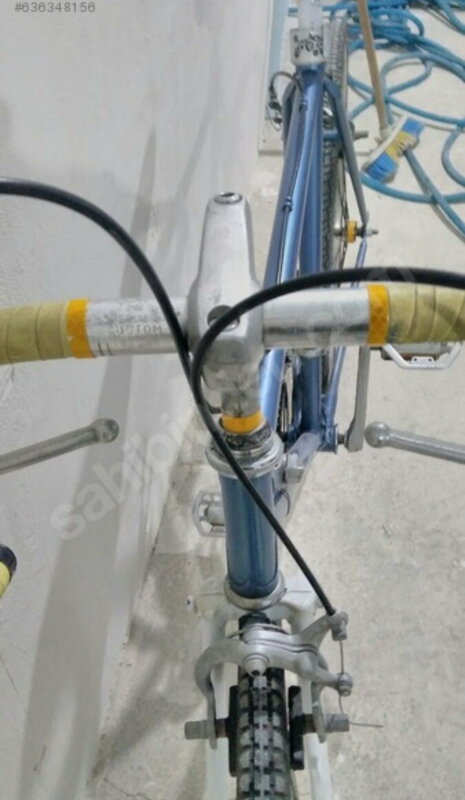 Low end/bottom end with replacement fork. Pass. I love Bridgestone bikes and for the price you cant go wrong. 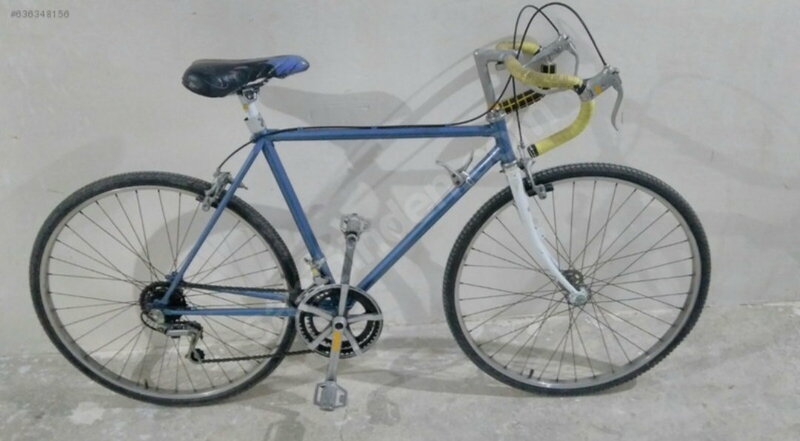 its a quality bike for a decent price. It's more likely to be early 1980s. Entry level model with a hi-tensile frame. Mismatched fork may be a crash indicator. Again, I'd pass. That's a very mediocre used bike for riding. But, about average for a parts bike. I usually try to get stuff for that closer to $30 US. Only worth maybe 50 euros max.